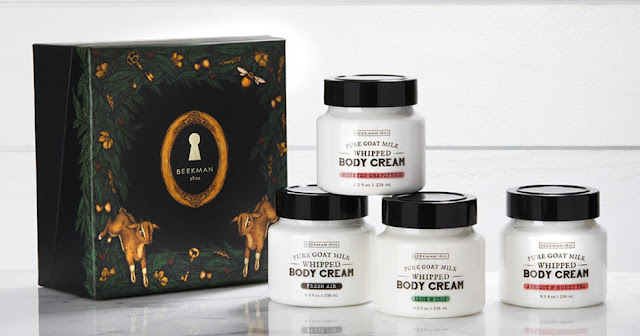 You will LOVE this Beekman 4-Piece Whipped Body Cream Set for $54 (Retail $152). What It Is Collection of whipped body creams that melt into your skin, with creamy butters and other key ingredients that soften and moisturize. Featuring special edition Aloe &amp; Iris scent.